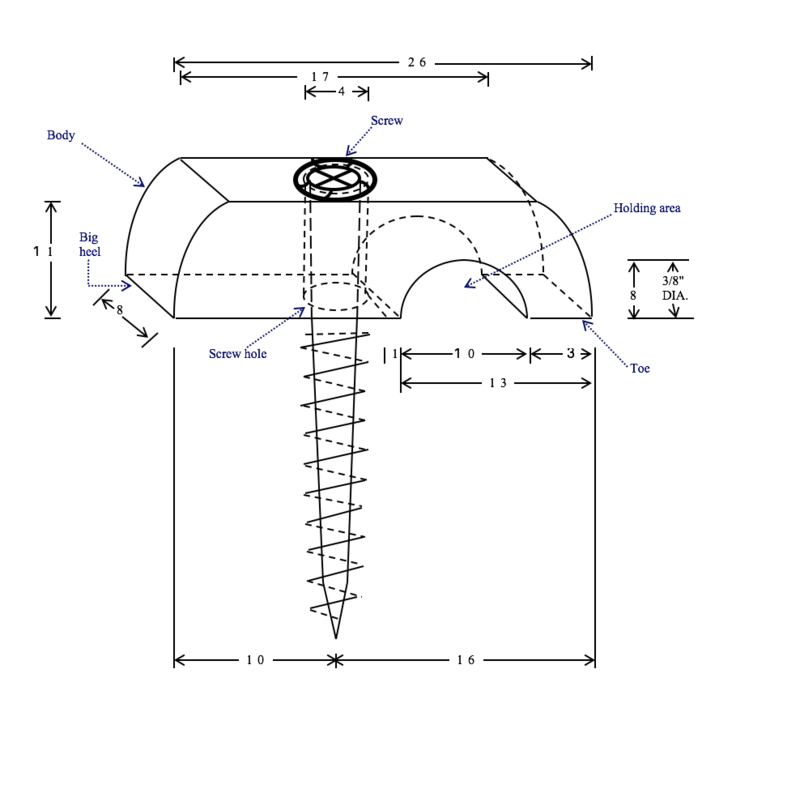 Big Heel Fasteners fit many wire and fence applications including barbed wire, high tensile, electric rope and panels. 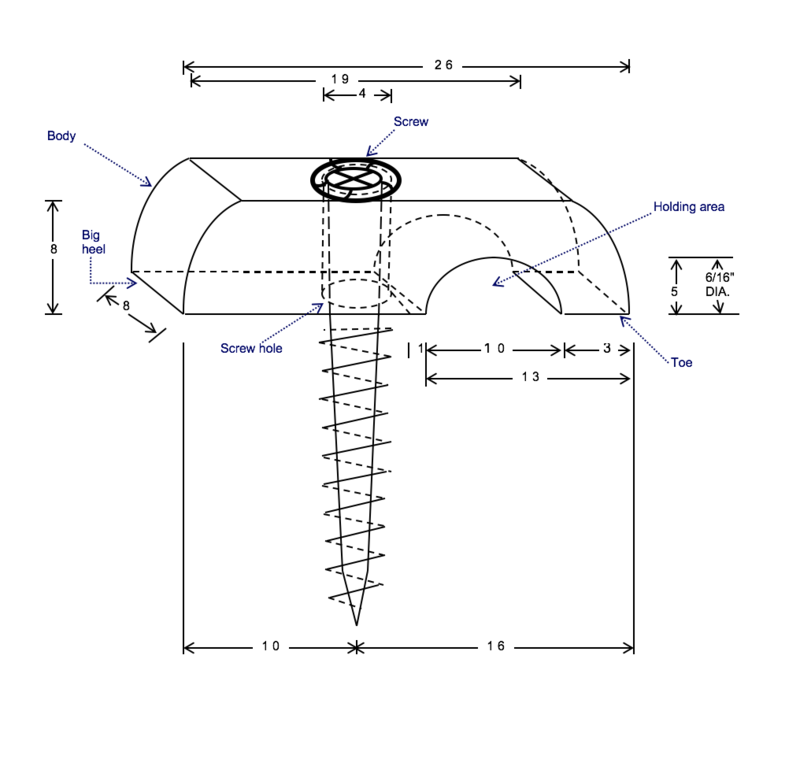 All fence fasteners are constructed from tough aluminum alloy, and come with corrosion-protected Torx® screws. 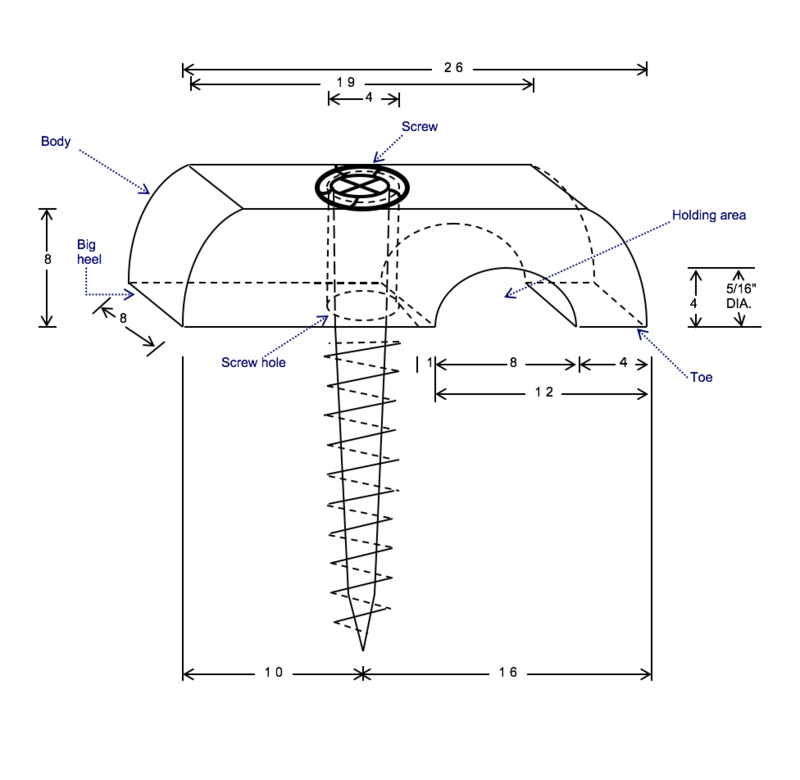 Do you have a question about which Big Heel Fastener is best for you? Use our online selection wizard for help selecting the right fence fastener, or give us a call at 785-483-1685 and we’ll talk you through it.